Warm up a cold day with a hot cappuccino or cool down a warm day with a cold press iced coffee at these Roseville coffeehouses. You might find a new favorite neighborhood coffee spot to schedule into your daily routine. Barnes & Noble Cafe serves Starbucks coffee and products. 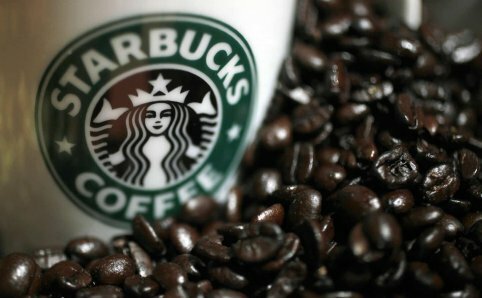 Starbucks is an American coffee house who sells high-quality whole bean coffees to their customers. They also offer a selection of premium teas, fine pastries and other delectable treats to please the taste buds. 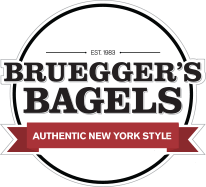 Bruegger’s Bagels’ menu has grown to include sandwiches for breakfast and lunch, garden-fresh salads, hearty soups, desserts and custom-roasted coffee. 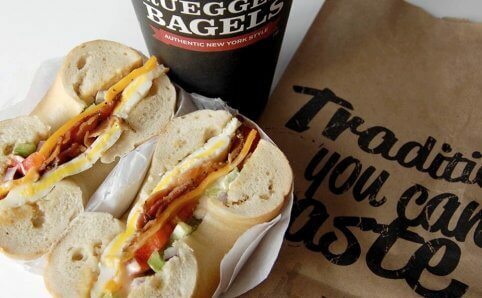 They are committed to serving genuine New York-style bagels and real Vermont cream cheese. At Caribou Coffee, they aspire to provide the highest quality handcrafted beverages and to be the community place loved by their extraordinary guests. Caribou Coffee is a Minnesota-based company who serves specialty coffee and espresso beverages. This location is located in Byerly’s Roseville. At Caribou Coffee, they aspire to provide the highest quality handcrafted beverages and to be the community place loved by their extraordinary guests. Caribou Coffee is a Minnesota-based company who serves specialty coffee and espresso beverages. This location also offers Bruegger’s Bagels. 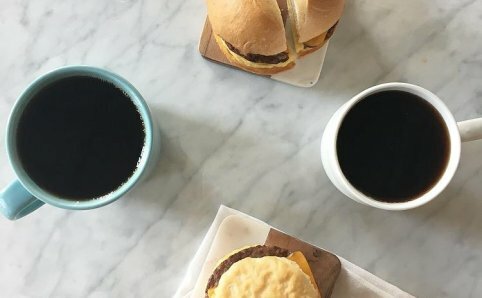 At Caribou Coffee, they aspire to provide the highest quality handcrafted beverages and to be the community place loved by their extraordinary guests. Caribou Coffee is a Minnesota-based company who serves specialty coffee and espresso beverages. At Caribou Coffee, they aspire to provide the highest quality handcrafted beverages and to be the community place loved by their extraordinary guests. 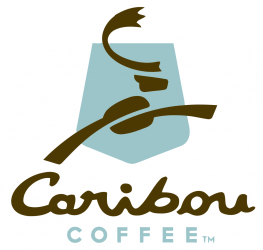 Caribou Coffee is a Minnesota-based company who serves specialty coffee and espresso beverages. This location is located in Rosedale Center. 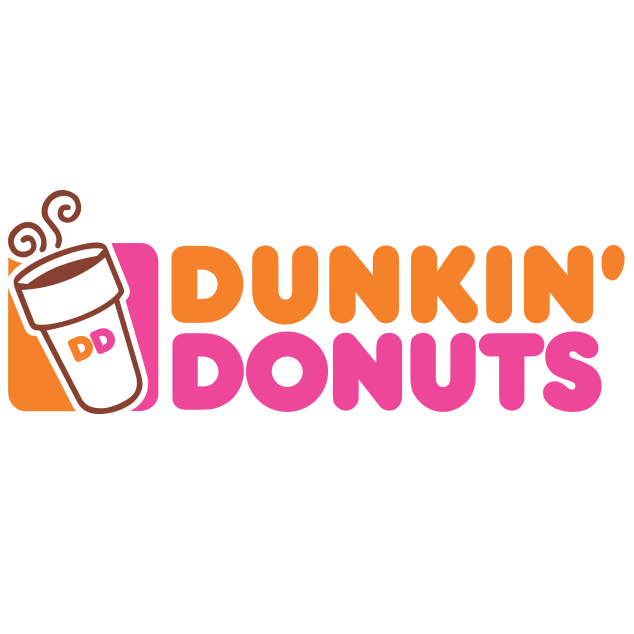 Dunkin’ Donuts is an all-day, everyday stop for coffee and baked goods. 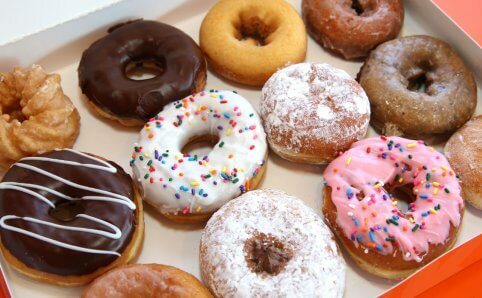 Grab a coffee, donut or sandwich any time of day!